Werewolves of London by Warren Zevon, Ghostbusters by Ray Parker Jr. and Elvira by Oak Ridge Boys. 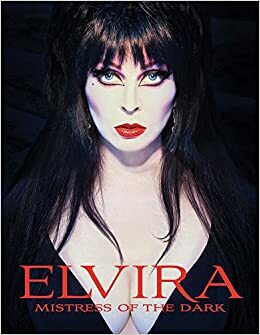 Continuing my Halloween theme this week and bringing in music with some kind of spooky theme to it this week brings Werewolves, Ghost and the Mistress of the Dark herself, Elvira. Oh, great choices, Carrie! My favorite is Elvira! For whatever reason, that is one of the very first songs I remember hearing as a child! I love that you had Elvira on this list. Wonderful choices. I am still waiting to see my favourite halloween song. I think so, I love it.